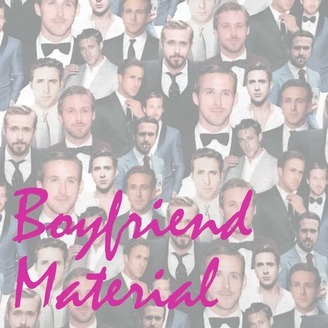 After conquering the cinematic legend of Zac Efron, Joey and Joe have moved onto their next target: Ryan Gosling. Hey girl. Do you feel that? That's boyfriend material. Love the show? Hate the show? Let us know! Email boyfriendmaterial@cageclub.me. After a quick detour to modern day in First Gos, #BoyfriendMaterial is back on schedule and ready to stomp some heads into a pulp as we talk about Drive. In this episode, we compare and contrast the two NWR/Gosling team-ups, wonder whether the movie would be nearly as cool without its iconic music (spoiler: it isn’t), and discover the alternate ending that never happened. We also blow the dust off the overstuffed mailbag, search Google for Ryan Gosling fashion tips, and play what may be the most logged version of the Letterboxd game we’ll ever play. Do you understand? Got a thought? Hate mail? Want to share a picture of cereal? Do you read this? Let us know! 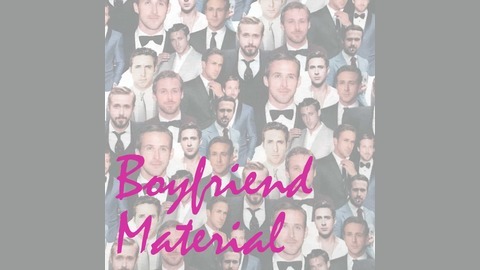 Email us at boyfriendmaterial@cageclub.me.